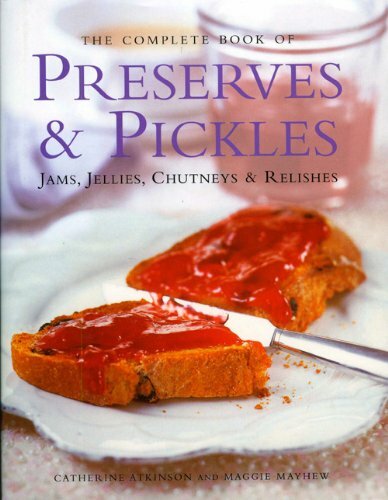 The book includes over 150 different jams, jellies, marmalades, relishes, mustards and sauces. Each recipe is accompanied by color photographs and easy-to-follow step-by-step instructions to ensure perfect results every time. This stunning book is the perfect companion for preserving and is a must for every kitchen and every cook.